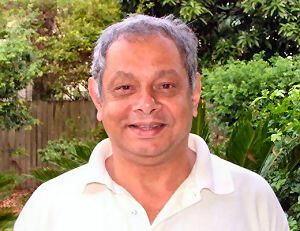 Jerry Perera, a native born Sri Lankan, is the founder of “A Reason To Live” (r2live). Based in Melbourne, he is a director of several companies, and has been responsible for the oversight of a SriLankan multi-national corporation since 1991. Jerry has a passion for his people, and a driving energy to see this tiny Nation emerge from the shadow of the Tsunami to embrace a future that is productive and fulfilling. As HRA honorary Vice President, Jerry is committed to bringing change to Viet Nam and Sri Lanka.